Because of this, we wanted to shine a little light on the issue to help you make the right decisions and take appropriate action after you file a claim. When your home is considered a total loss, the reimbursement process can unfold in a couple of different ways, depending on the decisions you make. If you have a mortgage and have decided you don’t want to rebuild, the insurance company will issue a check with both your name and the mortgage company’s name on it. The mortgage company is paid first and, assuming you owe less on your mortgage than the value of the home, you’ll get a check for the difference. If you decide you want to rebuild, the insurance company will pay for the cost of your home to be rebuilt according to the details of your policy. If you decide to build a home that’s higher-end than the home you lost, you’ll be responsible for the difference. While carriers will occasionally issue blanket checks for the loss of personal effects like furniture and electronics, this process is normally done via reimbursement. So you’ll need two sets of documentation, both an inventory of what you lost, and proof of purchase on the new items. One of the easiest ways to do this is by video, but it’s something you need to do now, before your home is damaged. Many people use their smartphone cameras to record their possessions on a quick walk through their house. If you’ve lost your receipts for the items you need to replace, having an inventory video can make your life a lot easier. For the new items you purchase, always keep the receipts so you can receive reimbursement from your insurance company. If your home is a total loss or otherwise made uninhabitable, you made need a temporary place to live. Additional Living Expenses coverage comes into effect in this situation. It’s an optional coverage, so you’ll want to make sure it’s something you have on your policy if you want to use it as a safety net. Additional Living Expenses coverage will reimburse you for the increases in living expenses you might be subject to while you’re waiting for your home to be repaired or are looking for a new place to live. It will cover rent for temporary housing, take-out meals, pet boarding costs, and similar “extra” costs you might incur while your home is uninhabitable. 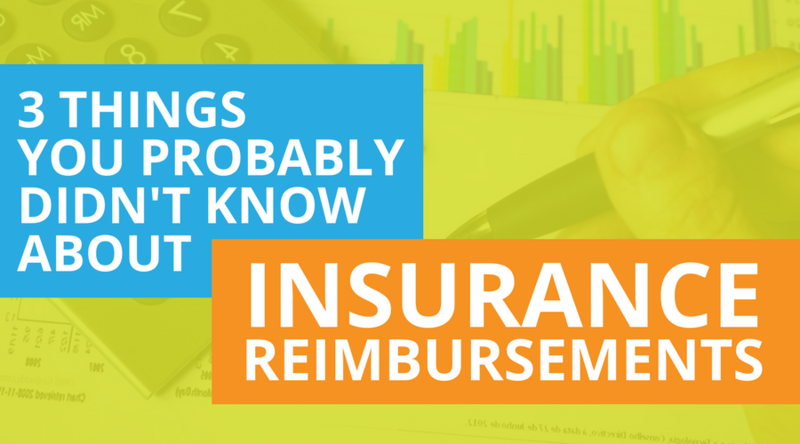 This type of coverage is reimbursement based, so you’ll need to keep all of your receipts to make sure you are able to be refunded by your insurance company. Have more questions? Let us know, we're here to help.